Contributor: Leo Kivijarv, Ph.D., Executive Vice President & Director of Research, PQ Media Last week’s post laid the groundwork for the current state of elections in 2018. 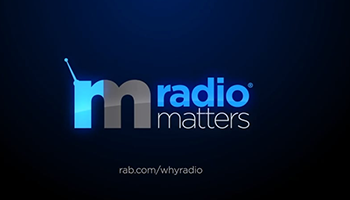 This post covers radio’s revenue opportunity for attracting political spending. One of the biggest debates on political media buying is the potential shift from traditional media to digital and other alternative marketing platforms. There are two trains of thought.